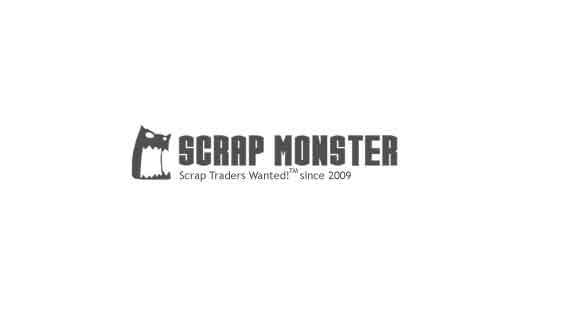 We are the direct user of Scrap in Chittagong Bangladesh and need 40000-50000mt per month. Golden DC Chemicals Group Limited is a foreign trade company to provide services in order to promote recycling scrap matterials for recycling purpose. We are focused mainly in importing plastic scrap, such as PET bottle scrap and PET preform scrap. 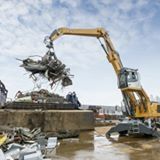 We are Deal in Ferrous, Non Ferrous Metal Scrap throughout South East Asia, Asia Pacific and Oceania, We are able to procure vast grades of Metals Scrap for sale to domestic and international markets. 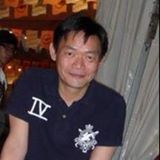 Chung Yue Steel Group Co. Ltd.
We are a Metal Trading Corp in Hongkong，we mainly import copper scrap, copper concentrate,aluminum ingot and etc.